Is there an entertainment value in Hampton Roads that even comes close? 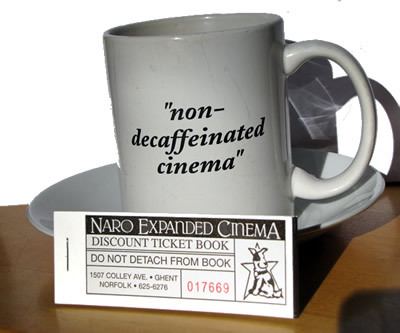 A book of 10-tickets to the Naro Expanded Cinema is the perfect gift for the cinephile you know… maybe even yourself! 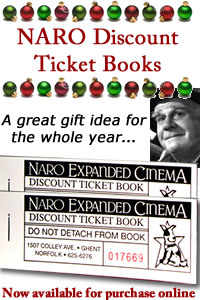 With a discount book, help yourself to ten feature films at less than $7.50 per adult admission. Booklets will be sent via USPS to points in the United States only. A $1.00 postage and handling fee will be added to all orders.